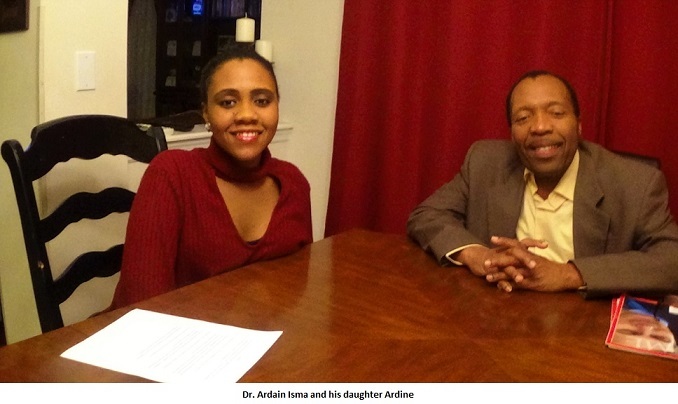 Last week, Ardain and his daughter Ardine touched some pertinent issues in a conversation that focused on the rising racial tensions in America since the election of Donald Trump. But the father-daughter talk had to be split in two due to so many concerns Ardine wanted her dad to address. This week’s conversation focuses on class antagonisms, race relations and a moral lesson for young Haitian-Americans like her. The conversation was done in a Q&A format, and Ardine did not hesitate to touch some pertinent issues that have become hot-buttons in America’s political discourse. With regard to Haiti, Ardine questioned why the country has been so neglected by its leaders. Watch the video below. Please, don’t forget to subscribe to my new You Tube channel and also to leave a little comment.